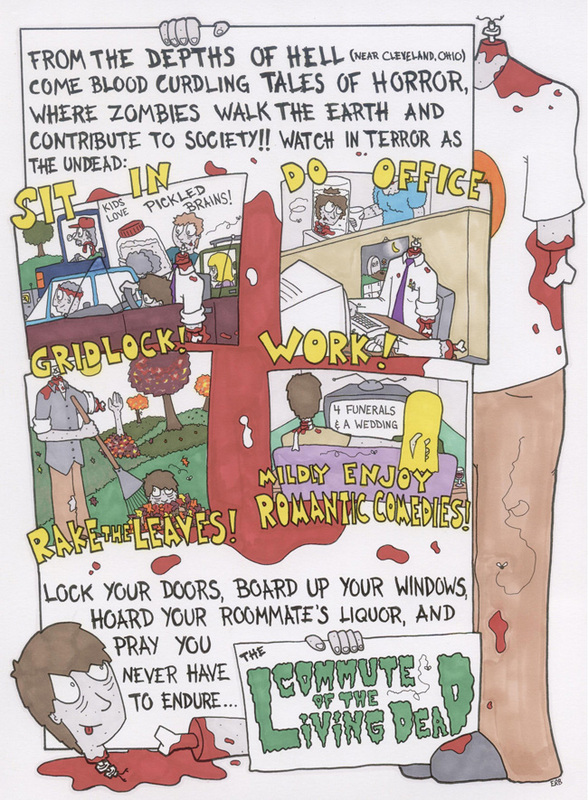 Once upon a time, there was a cartoonist, who drew light-hearted zombie comic strips. 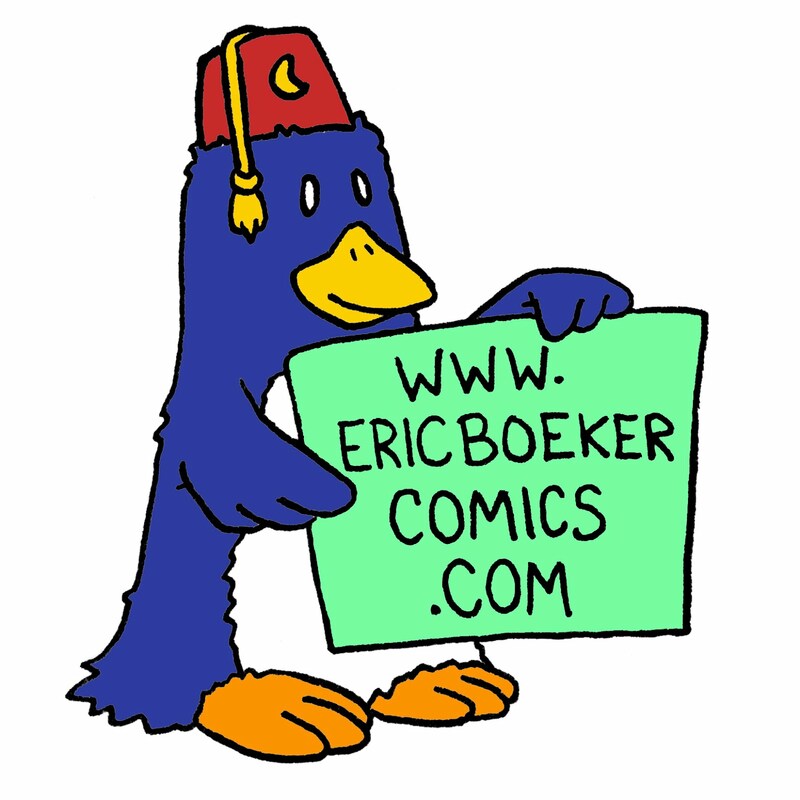 For 8 years, he posted them on webcomicsnation.com, but then one day, the site shut down out of the blue. With a tear in his eye, he consulted his cartoonist friends on where he should post his long running web-comic...and here we are. 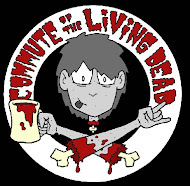 So, lock your doors, light a torch, put on your favorite Ramones album, and enjoy...THE COMMUTE OF THE LIVING DEAD!